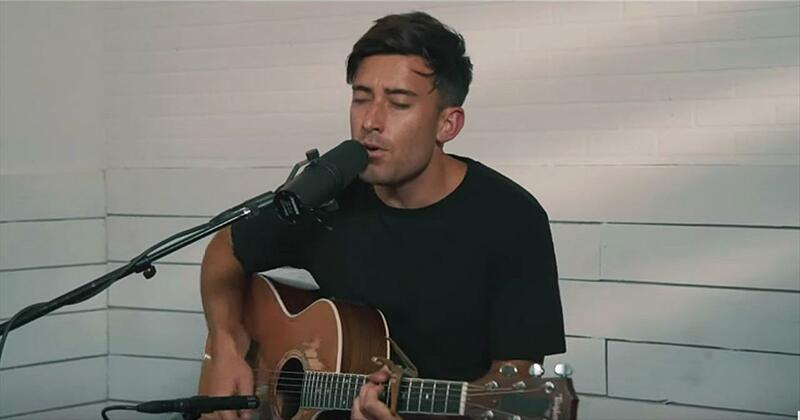 Phil Wickham remembers the first time his father heard him play a song he’d written. 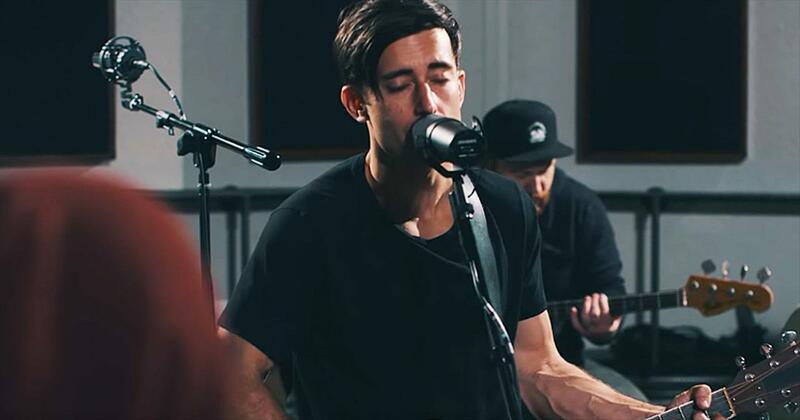 He wasn’t looking for an audience, but it nevertheless caught the attention of his father—a worship pastor in their San Diego church. It was the first worship song Phil ever wrote. It would not be the last. 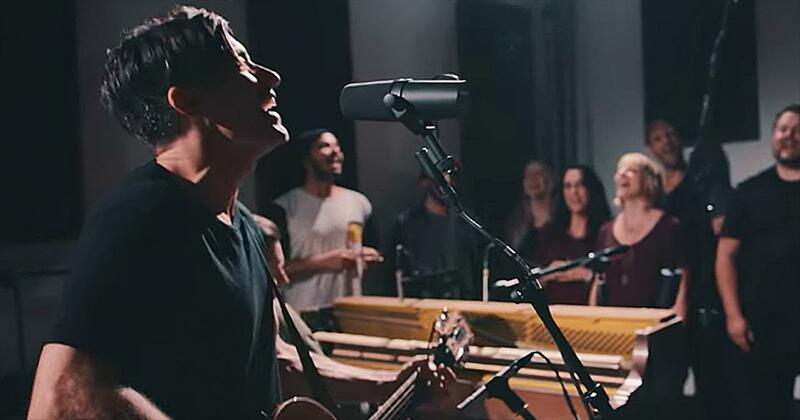 In the ten years and nine records since Phil recorded his first worship album, whatever his father noticed has caught the attention of the world at large. Wickham has a passion for using music to create a community—a place where hearts and minds are inclined as one. And Phil’s new album, The Ascension, is full of such beautiful moments. Though the title calls to mind bodies gently levitating towards the stars, Phil says the inspiration was much more grounded. Such Songs of Ascent were exceptionally rare and especially treasured by the Hebrews. 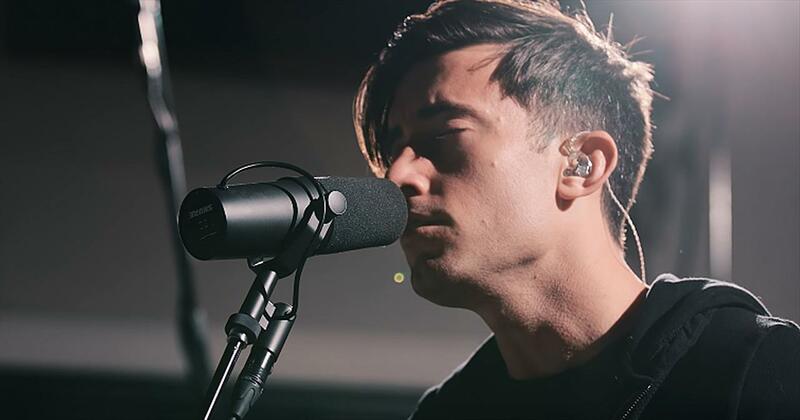 But today, Phil believes the songs take on a different, even more beautiful meaning. Phil’s modern Songs of Ascent do just that—they ascend. In gently symphonic guitars, these songs pull you up, out of whatever terrestrial troubles you’re feeling, and towards the heavens. It’s an easy sensation to feel on songs like the jubilant, celebratory title track, which all but insists you chant along with his vibrant chorus. But this general feeling of buoyancy lilts along The Ascension’s quieter tracks as well, such as the gentle, stripped down “Mercy,” which sounds like a classic hymn writer’s take on a lullaby. Wickham has a way of singing the word “mercy” that makes you reflect upon its profound immensity. Not only God’s mercy for us, but the call on us to show His mercy to the world. That's the case with "This is Amazing Grace," The Ascension's first single. 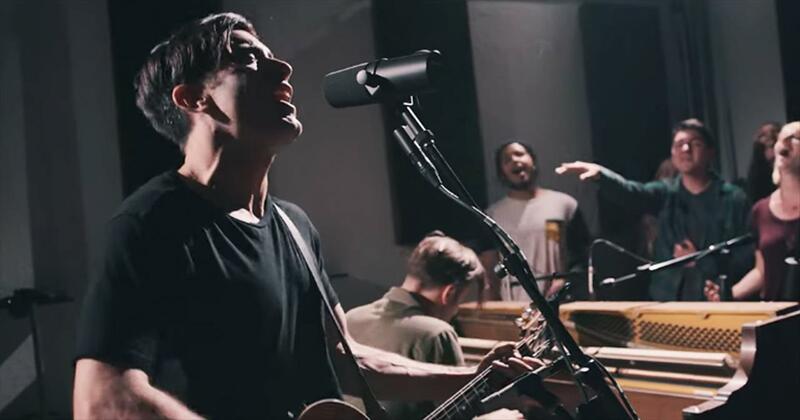 "The verses are all about his majesty and what he’s done," Phil says. "What he can speak into existence and how he brings our chaos back into order, and how he makes the sinner his son and daughter. How this King of glory, through his amazing grace and his unfailing love, took our place on this cross and bore our sin. I mean, it’s the story that God has written that he’s let us all be apart of." That’s been the mission of all of Phil’s work. As he says, repeatedly and insistently, “The goal is to create something where people can encounter something of God.” But with The Ascension, he brings the full force of his passion to the task with a renewed sense of vigor and a bit more wisdom. “"As I grow up I realize more and more how desperate I am for God's love and grace in my life and I am so thankful he has infinite measures of both," he says. "I really do desire more of Him in my life, more of him in me, and I think that desire is reflected more than ever in this record." In Phil’s mind, those realizations have led to a better, more complete album. And when Phil does share The Ascension, it will call the people of God to make the joyful pilgrimage up that hill. Through worship, that journey can take on a glorious and glory-giving flavor, as we realize God’s greatness and reaffirm our desire to defy the status quo. Perhaps that’s what The Ascension is really all about—casting aside what passes for normal. "It is my hope that this record would create a desire in people to ‘Ascend.’ That it might stir up a hunger in their hearts for the presence of God. I think many times in running this race we have weights we didn't even now we had. I pray that The Ascension would inspire listeners to lay down those weights, and look forward with hope in their eyes at the glorious future that awaits all who call Jesus their King." 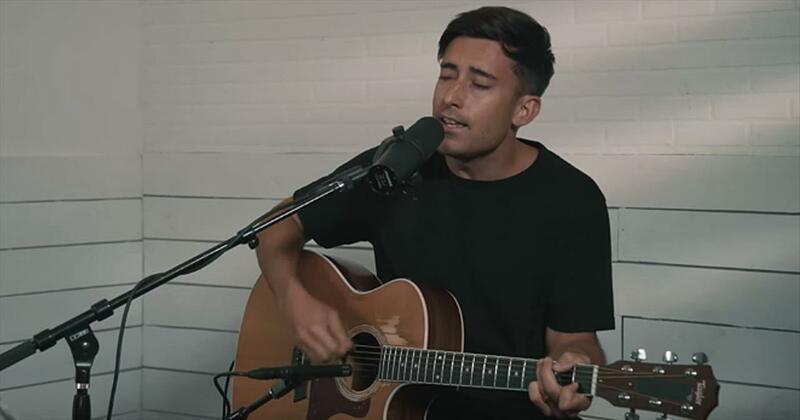 Phil Wickham plays "Divine Romance"
Watch phil wickham music videos free online! 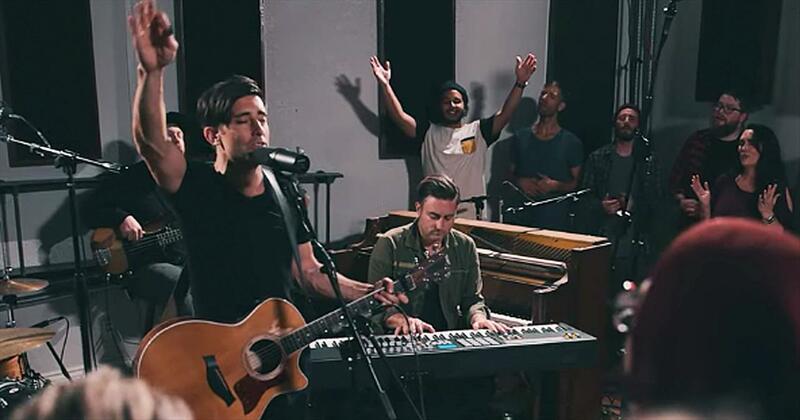 Godtube.com also provides videos with phil wickham lyrics, singles, album information and reviews. Whether you're looking for an inspirational and encouraging song for your quiet time with God or an upbeat song to praise Jesus, Godtube.com offers the largest online database of Christian music artists!